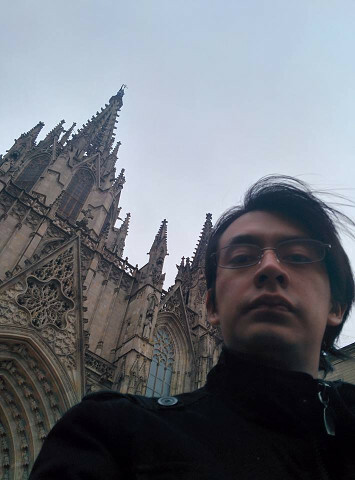 I'm Víctor Orozco also known as tuxtor, I do code for living and I'm currently living at Guatemala. I hold a Bsc. in Computer Science and Information Systems from USAC and a Msc. in Computer Science from UFSM, besides this I hold Oracle Certified Associate and Professional certifications. Most of my friends consider me as a Java and Gentoo Linux advocate . . . and so do I. In this line I've been college professor, and nowadays I'm a Java Champion, Duke's Choice Award winner (2016), Edx Micromasters instructor. I'm mostly interested in Natural Languages, Open Source Software, Computer Science (specially Information Security and Social Network Analysis) and Enterpreneurship. Currently I spend most of my time trying to grow Nabenik (my own consultancy company) and I'm one of the board members of GuateJUG. You can view my professional profile at Linkedin or as plain text :).